Brooke Hall is a musician and songwriter. Her instruments are full acoustic drum kit and percussion set up, guitar and other instruments in the works. She also does some background vocals. She grew up in Southern Indiana/Louisville, KY area and wants to create and share her music with others . 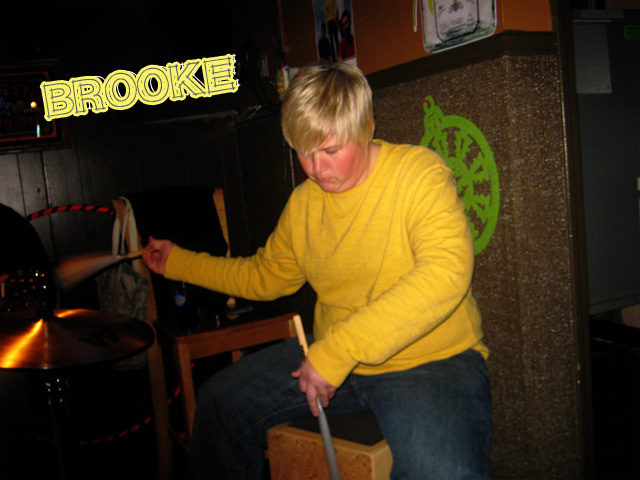 Being self-taught has allowed Brooke to adapt to different styles of music creatively and create her own style of playing. While she is constantly learning she is creating her own sound with each new song that is written. Playing all different styles of music has helped her grow and become diverse within her style of music, by pulling from different genres. 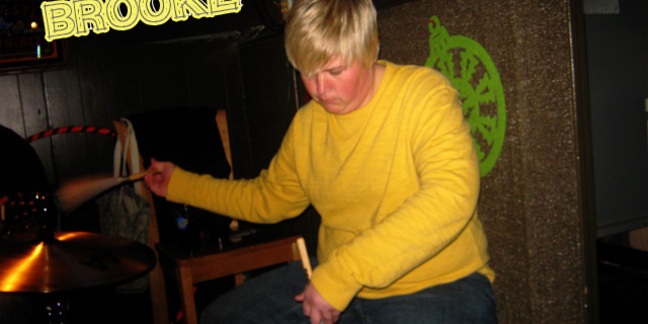 Her main instrument is full kit drums, but has recently been playing a cajon (percussion) set up in mostly an original acoustic setting. 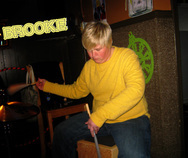 Brooke loves to create, collaborate, and connect with others through music. My songs are posted on Reverbnation and are rough drafts and not a finished product, but they are all copyrighted and her original music/lyrics. Her recent band "Changing Lanes" page is still up on Reverb, check it out to see where she has recently played and shared the stage with. Enjoy and more songs will be posted soon. Please contact for interest in co-writing. Thanks for stopping by.